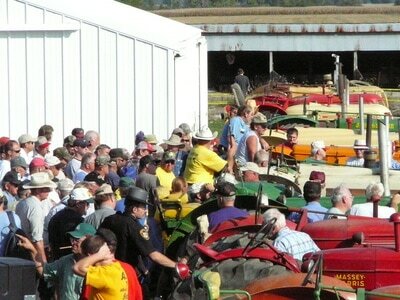 Tom Roll’s story begins in Darke County, where his family conducted auctions for over 50 years. The family tradition of auctioneering has fueled his passion for helping people. 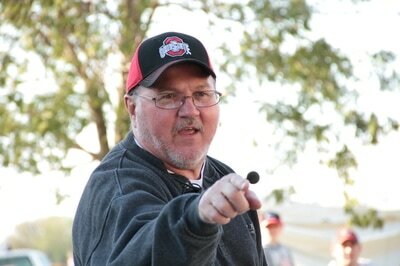 For Tom auctioneering isn’t just a profession, it’s his passion. 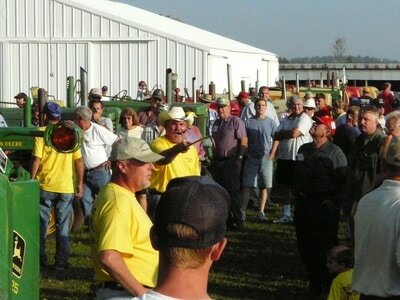 A fourth generation auctioneer, he has worked in the industry for over 35 years. Whether it’s online or on location, Tom has the skills and experience to bring the right audience to your auction. For a family estate, moving or relocation auction, farm property & equipment, or simply downsizing-Tom handles all the details and brings peace of mind to every auction experience. 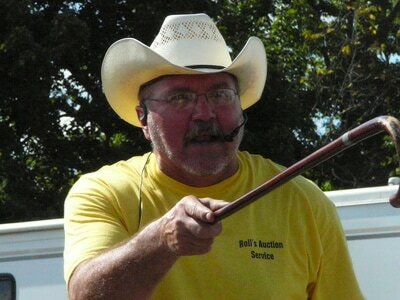 He can tailor your auction to fit whatever your specific needs are.